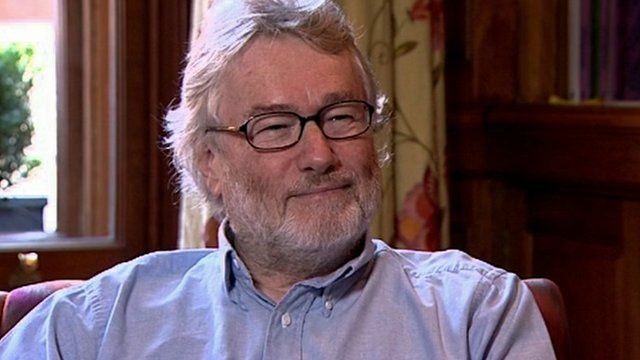 Five Minutes With: Iain M Banks Jump to media player Author Iain M Banks talks to Matthew Stadlen about why he is published under two names, whether he is as dark as some of his writing, the importance of science fiction and how he would modify his own body. 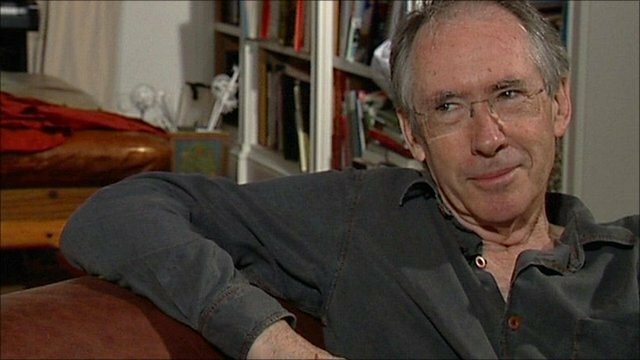 Five Minutes With: Ian McEwan Jump to media player Author Ian McEwan talks to Matt Stadlen about the exercise of writing, the importance of long, moody walks, the "thinginess" of James Joyce and getting to grips with quantum mechanics. 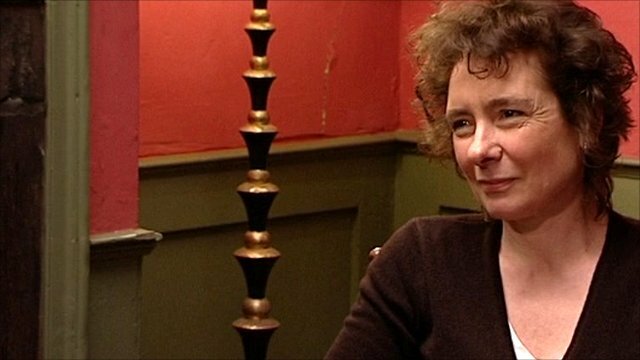 Five Minutes With: Jeanette Winterson Jump to media player Author Jeanette Winterson talks to Matthew Stadlen about why novels should be more than just entertainment, her love of opera, how she learned to read quickly and why dinner parties are her idea of hell. 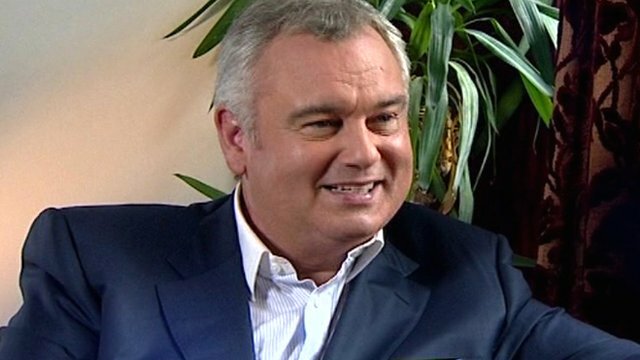 Five Minutes With: Eamonn Holmes Jump to media player TV presenter Eamonn Holmes talks to Matthew Stadlen about television sofas, growing up in a large family, working with his wife, keeping his views to himself on air... and does his impression of country singer Johnny Cash. Author Iain M Banks talks to Matthew Stadlen about why he is published under two names, whether he is as dark as some of his writing, the importance of science fiction and how he would modify his own body.